Seeking God. Sharing Love. Bringing Hope. The Gathering of Wyoming Park UMC is an inclusive group of God’s children welcoming all faiths, nationalities, abilities, gender identities and sexual orientations. As a witness to Christ’s teachings of peace, justice and love, we seek to provide a sensitive and safe haven for those in the Lesbian, Gay, Bi-Sexual, Transgender, Queer and Inquiring communities. We have a passion for those who are marginalized and affirm the dignity of every human being. We commit to continually looking within The Gathering to practice openness and inclusivity in a supportive and non-judgmental environment. 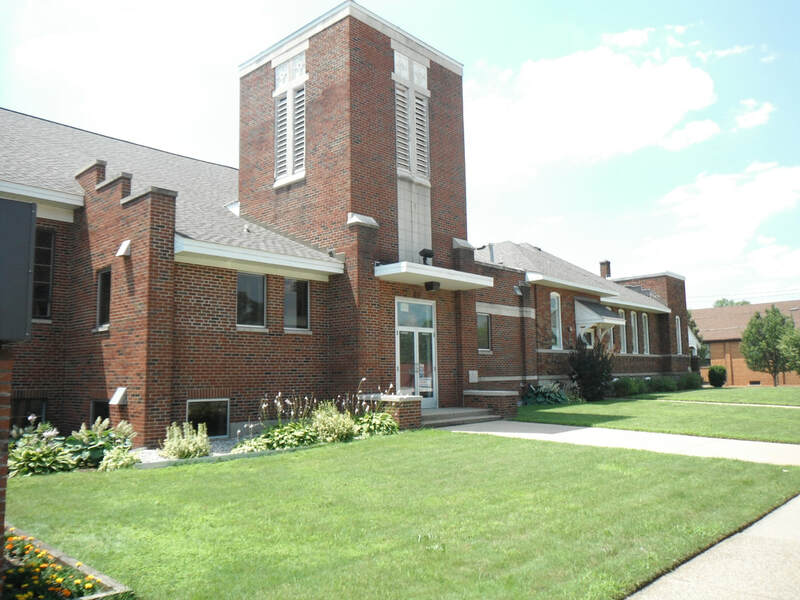 Wyoming Park United Methodist Church ​is a friendly, family-oriented church. ​Located in the Wyoming Park neighborhood at 2244 Porter St SW, Wyoming MI 49519. We are looking forward to seeing you! Our office is open Monday and Wednesday, 9am-noon. Our building is home to Wyoming Park UMC, as well as two other church families. The Grand Rapids Myanmar Seventh Day Adventist Church meets in our building at 7pm on Fridays, and then again on Saturdays from 10am-1:30pm and from 5-7pm. Also using Wyoming Park as a meeting place is Casa De Mi Padre. This church meets Thursday evenings from 7-9pm and on Sundays from 1:30-4:30-pm. Join Wyoming Park UMC on Saturday, April 20 from 10-11 am at Parkview Elementary School in Wyoming. This is a free event! Want to learn more? Provide your contact information and we will reach out!